Drake Releases His Double Album, 'Scorpion' Scorpion finds Drake embracing his pop Janus, split (almost) evenly between the star's rap and R&B aspects, with cameos from Jay-Z and... Michael Jackson?! Drake's fifth studio album Scorpion, available now, is the rapper's first double disc release. At the end of 2017's More Life, Drake mulled over the idea of staying mum in order to protect his creative process. "Maybe gettin' back to regular life will humble me / I'll be back in 2018 with the summary," he calmly mused on "Do Not Disturb." Now, music fans have once again found themselves amidst the summer Nor'easter of a Drake album rollout. After dropping No. 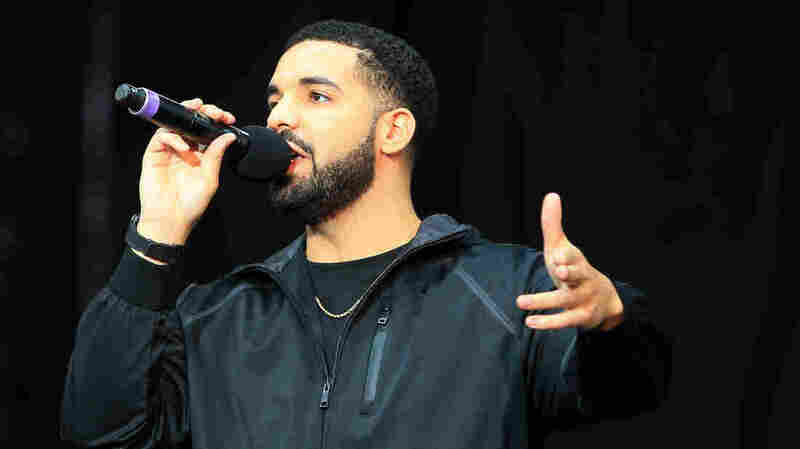 1 singles and genius music videos, sharing strategically cryptic social media posts, and strangely pulling off a pump fake in a rap beef, the Toronto rapper has released Scorpion, his fifth studio album and first double album. With 25 tracks, Scorpion finds Drake playing both sides of the fence on each of the album's faces. He pulls from his grizzled and gleaming Southern hip-hop influences as well as his lovable, light-skinned-Care-Bear-sensitive-soul proclivities (keep in mind, the man has portraits of Sade and Aaliyah tattooed on him). Production credits range from some of Drake's most trusted beat smiths like Noah "40" Shebib to hip-hop legends like DJ Premier and No I.D. Drake not only takes the opportunity to clear the air about his rumored son, a screw that Pusha-T twisted ("I wasn't hiding my kid from the world / I was hiding the world from my kid"), but also to insinuate that his deal with Cash Money Records might finally be ending with Scorpion's release ("Soon as this album drop I'm out of the deal / In the house playing D'Angelo 'How Does It Feel' "). Oh, and the record features a "guest verse" from Michael Jackson. Hey — with Drizzy being streaming's record-breaking king and wanting to remain there, more is more.